If you are looking for a charming home in the south of Corsica that looks like a peaceful place to spend some lovely moments as a couple, there is this little corner of paradise with your own pool, just for the two of you! This cozy sheepfold with the charm of yesteryear and colorful will delight you in the heart of a Corsican prestigious wine Domaine. It can also be suitable for making your honeymoon, or your wedding anniversary or special occasion! The location of your holidays rental allows you to explore with your car the beautiful landscapes around with the beautiful beaches of southern Corsica or to discover the city of Bonifacio and its citadel !, boat excursions to discover protected areas of outstanding natural beauty! 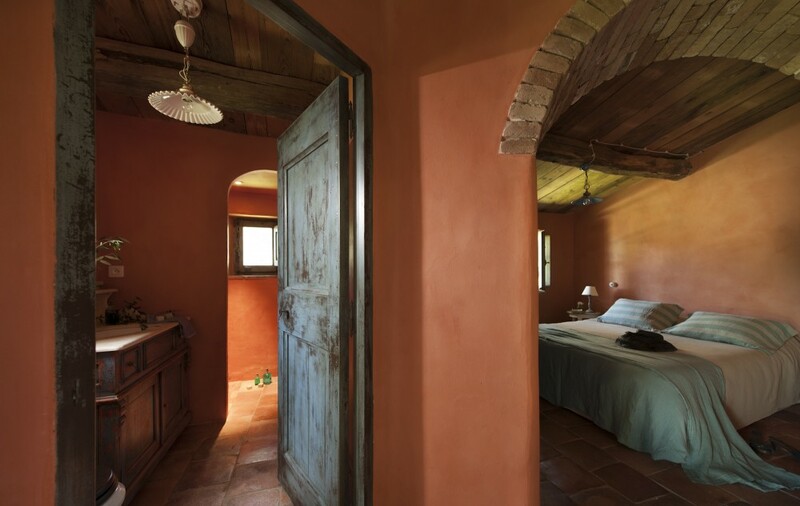 After beautiful discoveries, you will appreciate to stay and relax in this charming stone house under the shade of hundred-year-old olive trees. 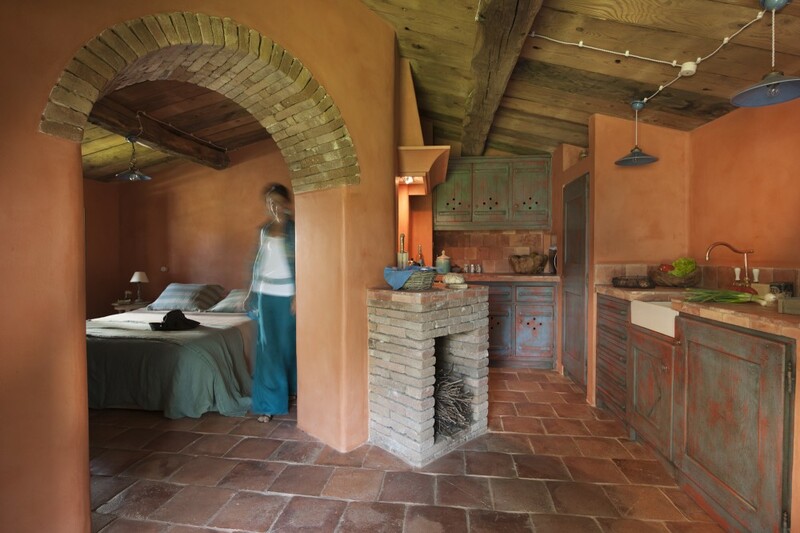 It perfectly fits if you are nature lovers in search of authenticity and happiness ... in a Mediterranean setting. OPTION CAR RENTAL : Please contact us! Household linens(beddings and towels) and complimentary toiletries, daily housekeeping (1.5 hours per day), delivery of breakfasts, Shopping delivered before and during your stay(twice a week)(Using lists that you simply fill in (everyday groceries, meat, fish, local produce ...), a wine tasting in the cellar. Transport to Corsica, rental car, shopping charge(the shopping delivery service is free)cancellation insurance, activities, entrances to cultural sites, helicopter ride and anything not mentionned in "the price includes".